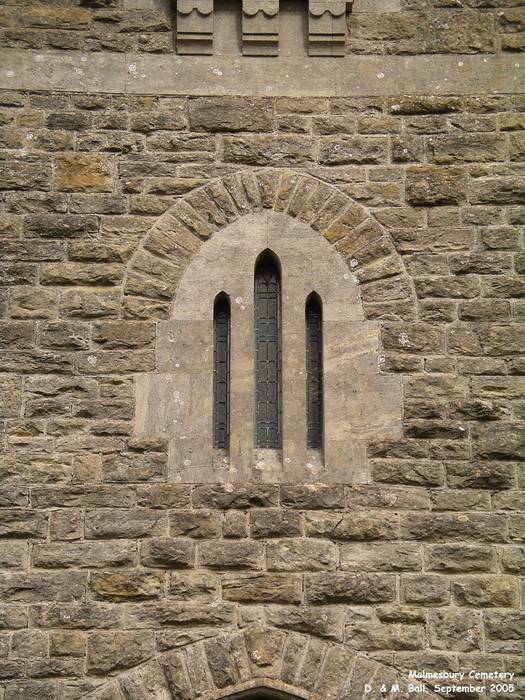 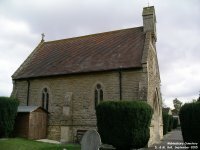 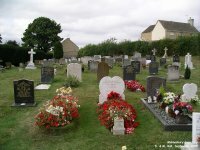 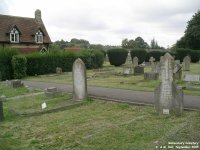 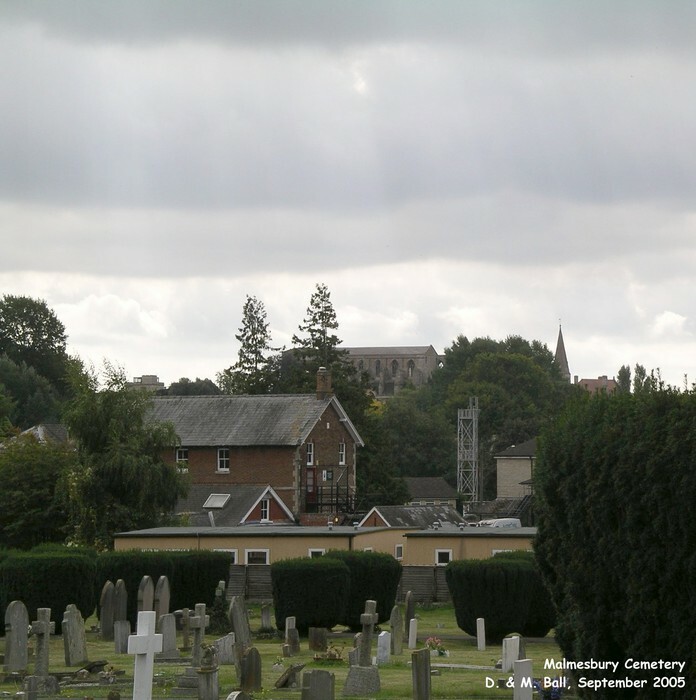 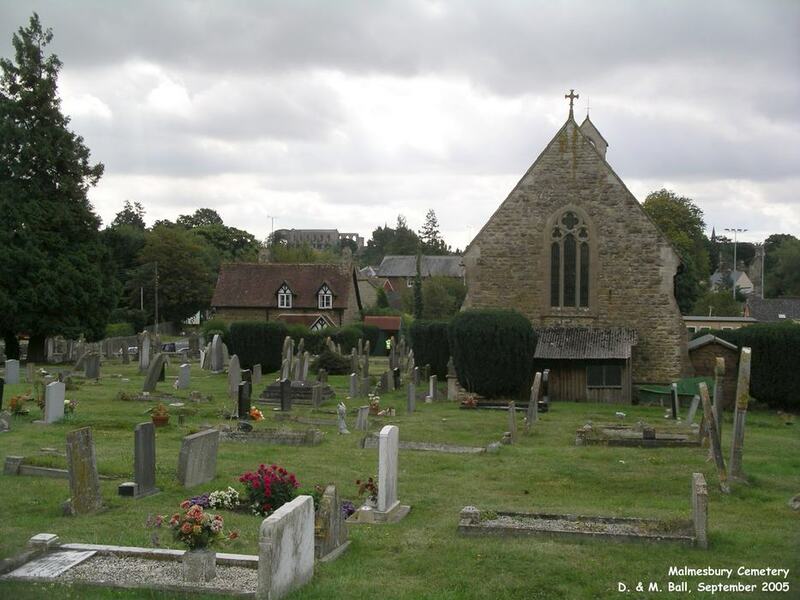 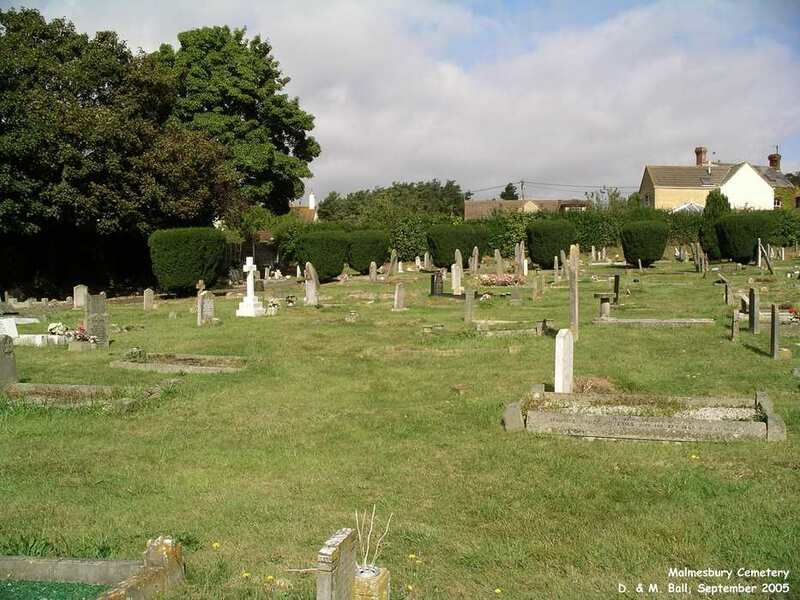 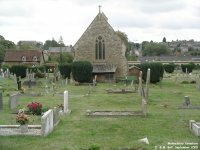 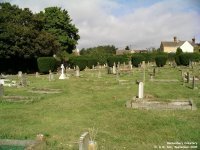 The cemetery is on the outskirts of Malmesbury on the Tetbury Hill road. 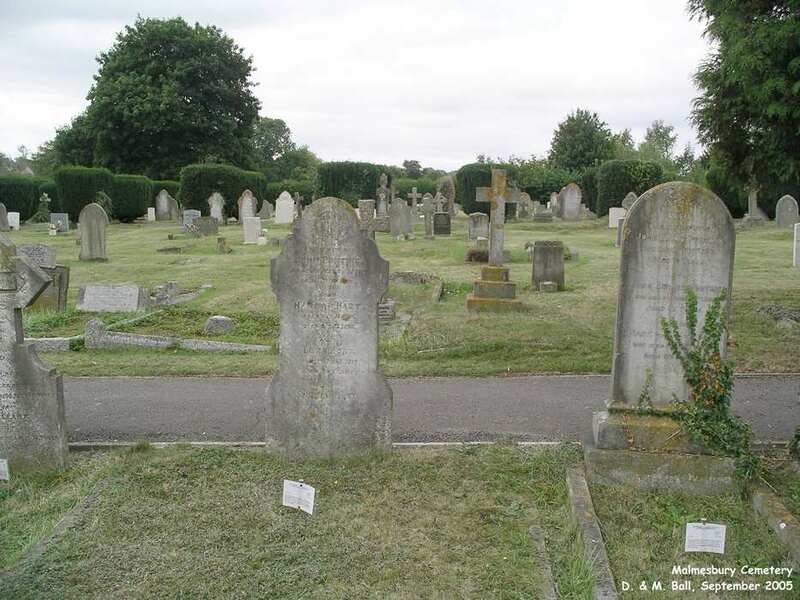 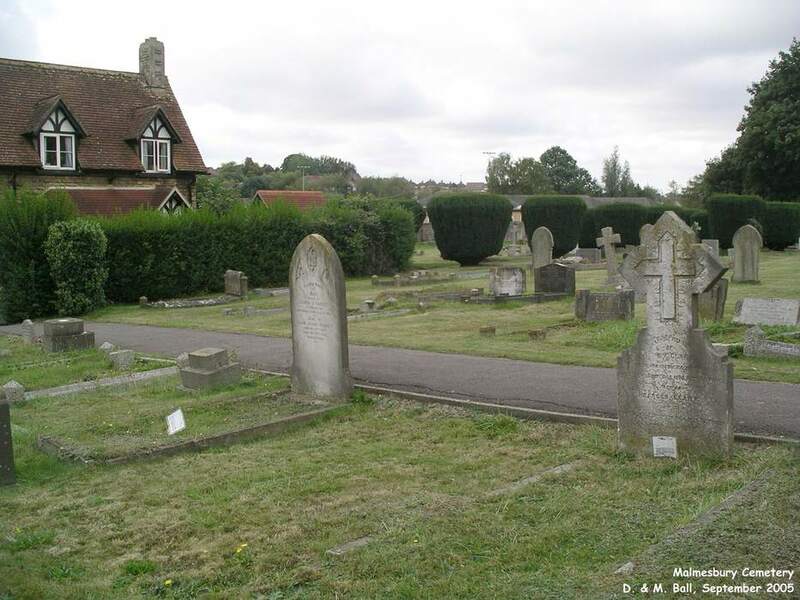 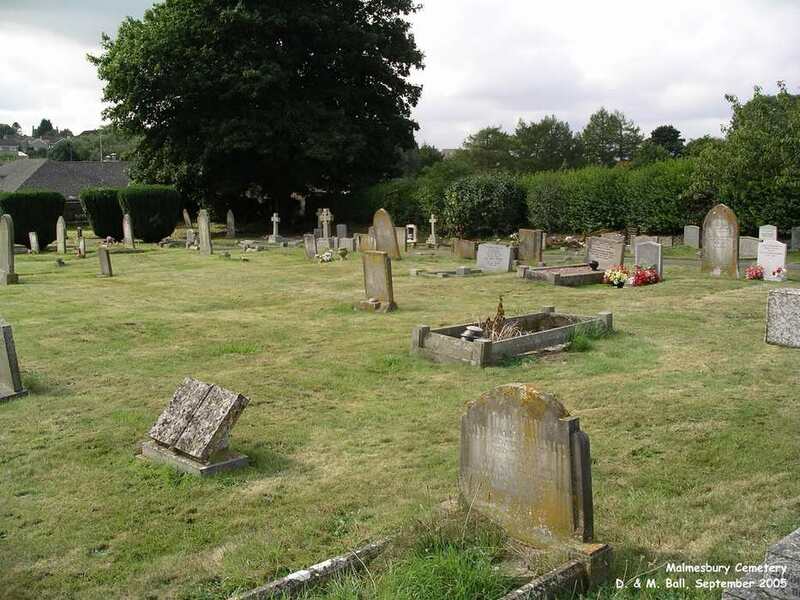 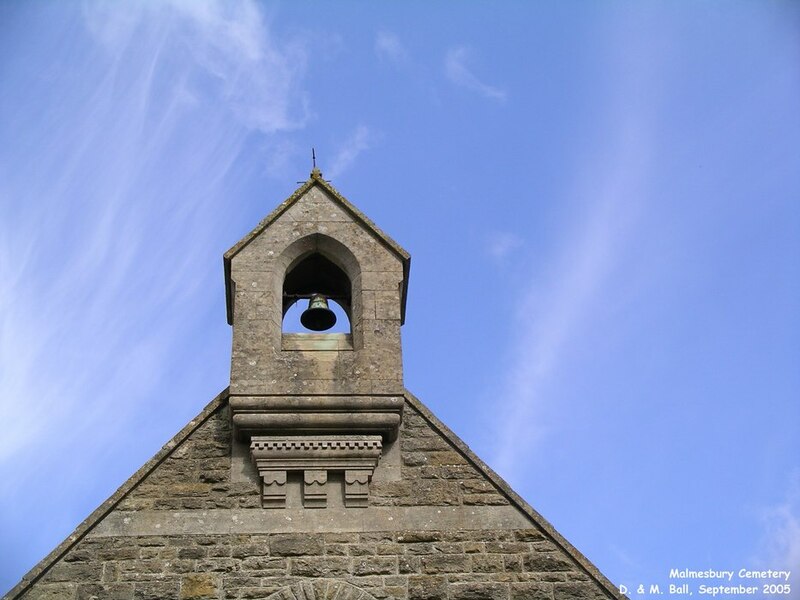 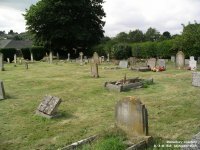 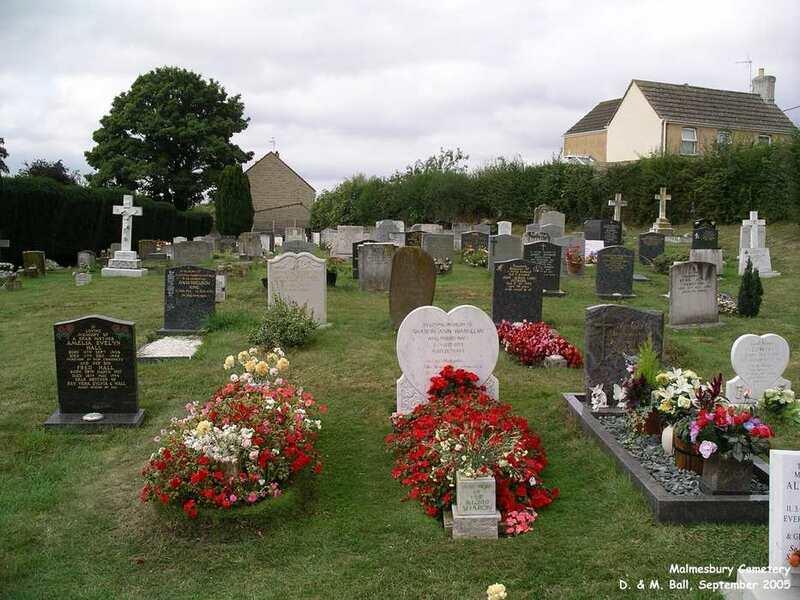 Many graveyards around the country are being checked under health and safety regulations and stones that are considered dangerous - usually due to their precarious leaning meaning they can easily fall over - must be made safe. 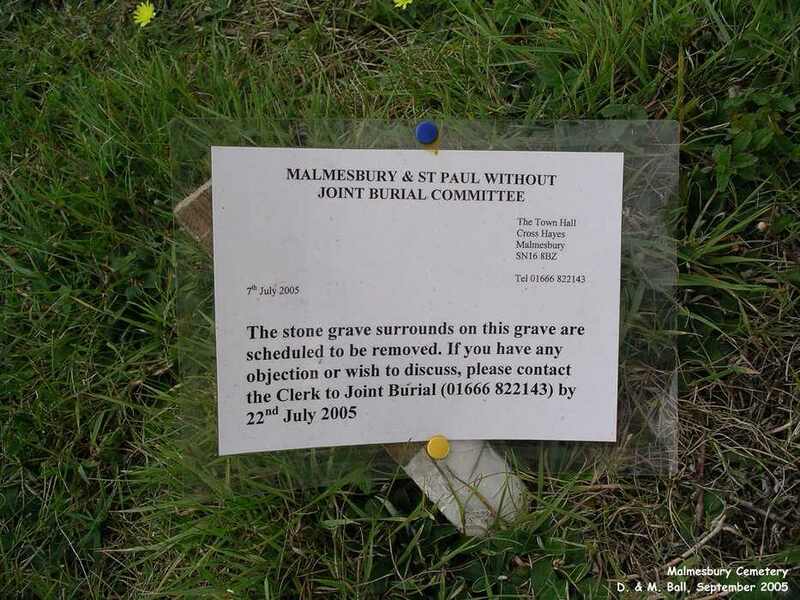 If the carer of the gravestone cannot be contacted the stone is usually laid flat on the ground. 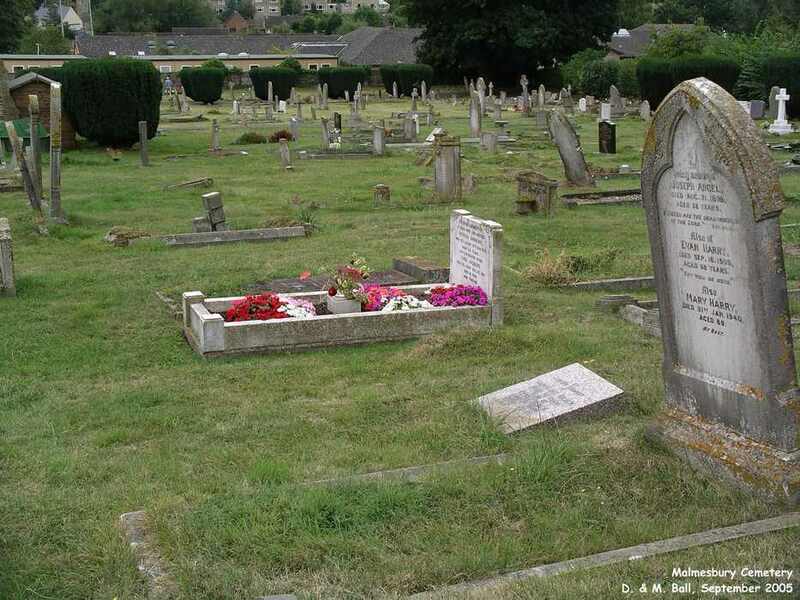 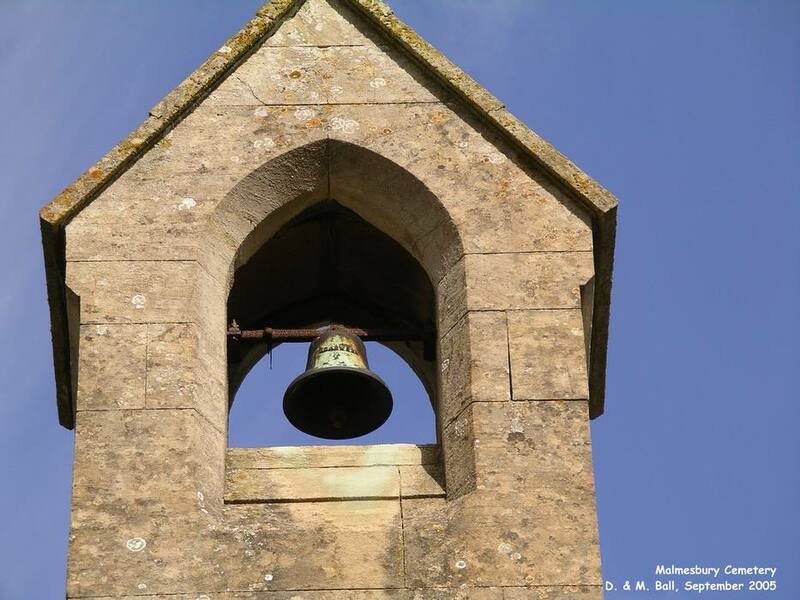 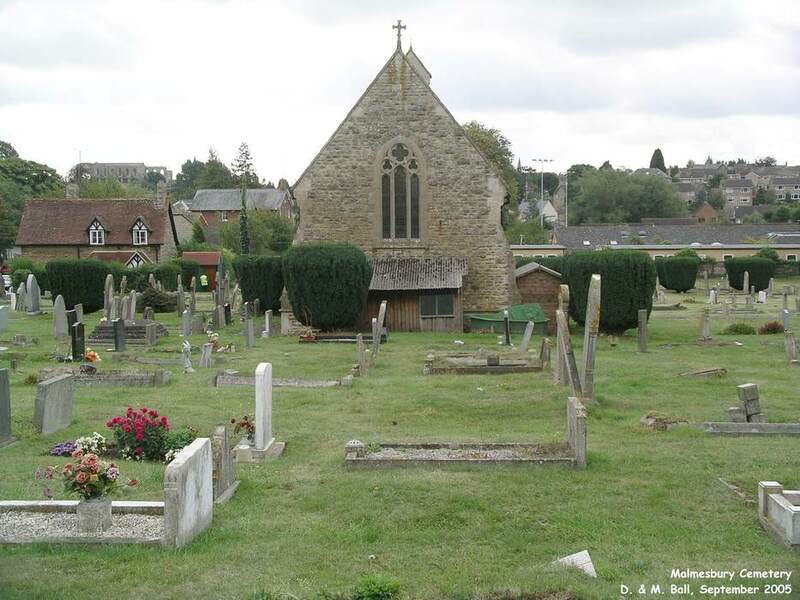 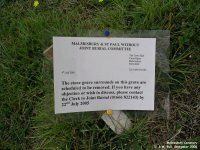 A number of notices have been put on gravestones at Malmesbury which are considered unsafe, along with a phone number to contact with further details. 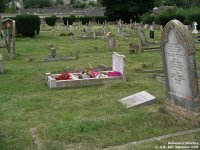 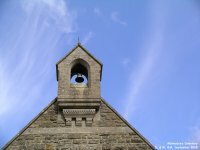 If you are responsible for a gravestone in the cemetery please check to see if the stone is considered unsafe and what you may need to do to rectify the situation.